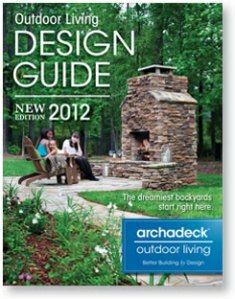 If you are interested in learning more about Archadeck Outdoor Living ’s process, contact your local office to schedule a consultation. I couldn’t agree more with this notion. 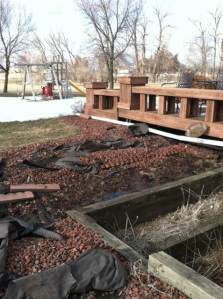 Friends of mine bought a home with a large back yard last year. 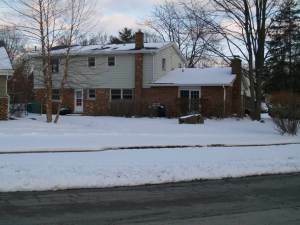 They bought it in large part due to the yard’s size. 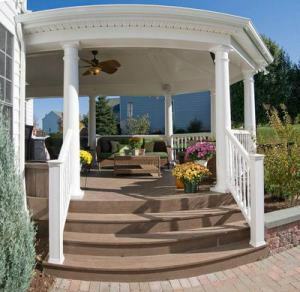 They saw the potential, but when they bought it, there wasn’t much to the outdoor space. 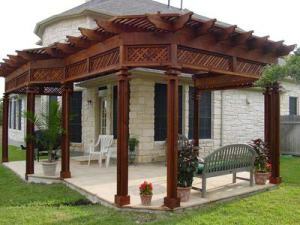 They would host get-togethers where some drinks and food would be outside, but their guests were always indoors. The reason? Besides the food there wasn’t an inviting space outdoors that you would want to sit down and relax in, just grass and dirt. 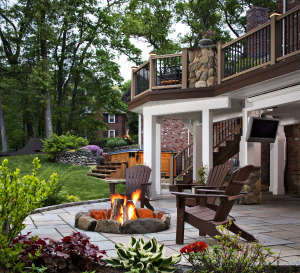 Gradually, our friends have updated their outdoor living space with a large patio off the back of the house that’s perfect for al fresco dining and a fire pit further in the yard. 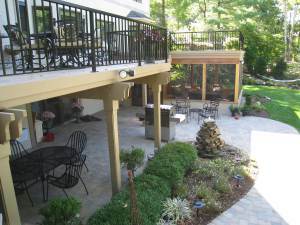 Now when they have people over, their guests are on the patio, out towards the fire pit and everywhere in between. No one is ever inside. 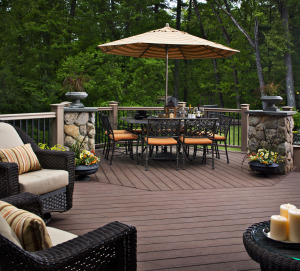 At Archadeck Outdoor Living, we view decks, porches, patios and other projects as more than just structures. 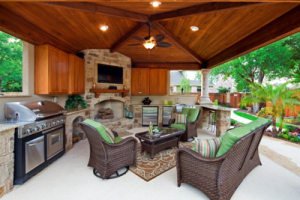 They are outdoor living spaces that increase your home’s usable space. 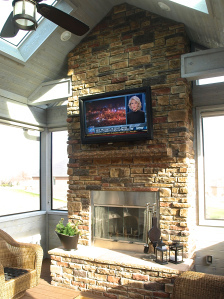 When designing a space, “homeowners need to look at the function” of their outdoor living space, says Leonard. 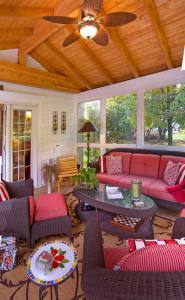 Is it a dining area, living area or just a place for you to curl up and read a book? 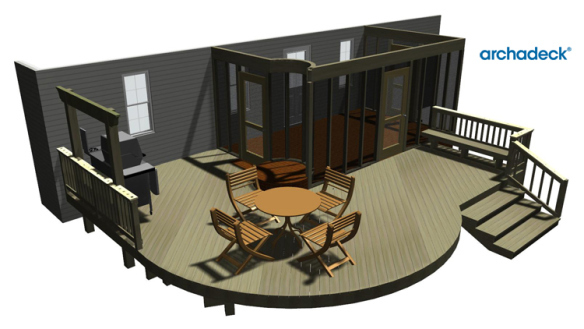 Whatever the function, the size, structure and layout of the space has to mirror its primary use. If completed well, you will want to spend time in it. 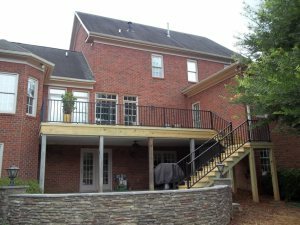 A few years ago I visited one of Archadeck of Central Virginia’s clients. 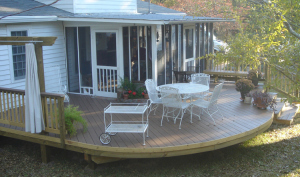 They had this beautiful porch off the back of the house which led down to a nice deck. 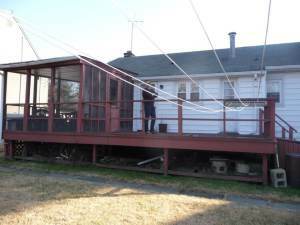 The size of the porch was perfect. Just big enough for an outdoor couch, chairs and space to move around. 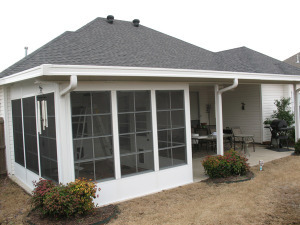 Sheer curtains were added to the backside of the porch for added privacy as well. 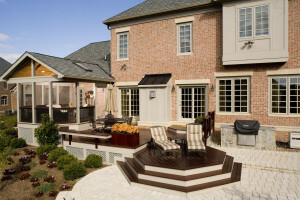 Their goal in building the space was to have a homey area outside where they could host friends and family. Trust me, if I was visiting that home, I would want to sit on that porch. 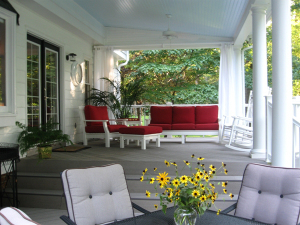 And while sitting there, I could take in the beauty of the property (this particular homeowner had quite the garden). 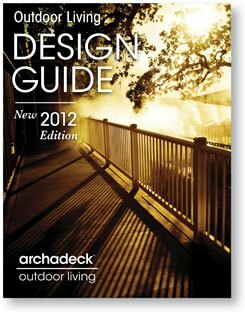 If you are researching the best way to enhance your outdoor living space, take a look at the Archadeck Design Guide. 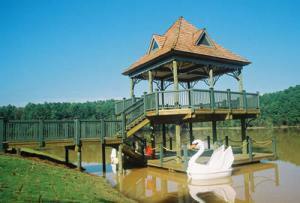 It will ask you all the important questions for you to consider while you are in the planning and designing phase. 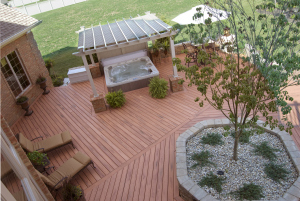 We’ve said it before and we will say it again, but at Archadeck Outdoor Living, we want to help you make your backyard dreams come true. 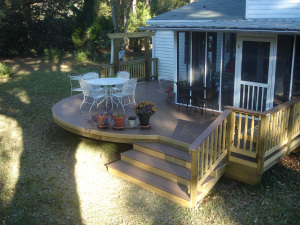 You want a new deck? Great! 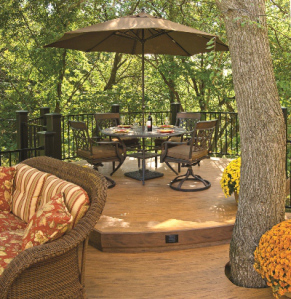 A patio off that deck? No problem. 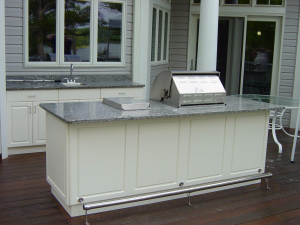 How about an outdoor kitchen for the chef in your family? Sounds wonderful. 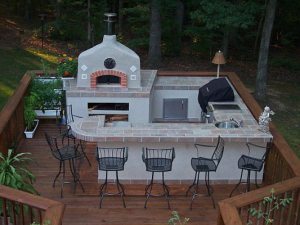 We can design a custom outdoor living space that encompasses all of that, but that doesn’t mean you have to build it all at one time. 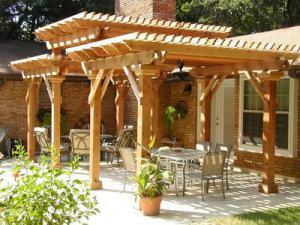 Building new structure or updating old structures in your outdoor spaces can be expensive and something that many people save for for years. 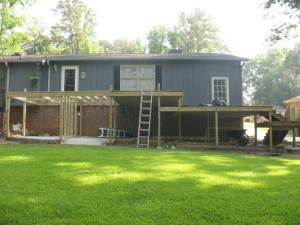 Spreading the build across a few years may make more sense for you and your family. This is called staged building and it’s something that we think is an important part of the design process. 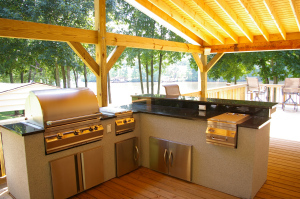 Developing your backyard design in advance may also save you money in the long run depending on what you may be building. 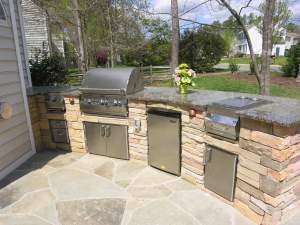 For example, if your end goal includes a fire pit, fireplace or outdoor kitchen, you will want to run your gas lines early if they run under your other projects. Small things like this will save you from having to tear up parts of your existing structures to include others. 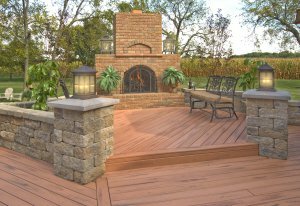 When talking to your outdoor living contractor, it’s important to mention everything that you eventually want to include in your yard. 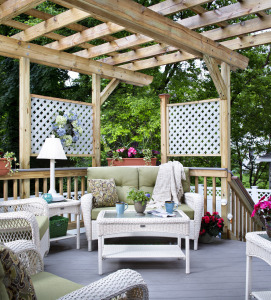 Ask for “staged” plans showing you how your space will look after each part of the project is built. 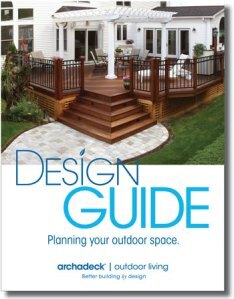 If you aren’t exactly sure what you need or want, ask yourself questions like “how do I envision myself using the space?” Our design guide will give you further direction on what may fit your needs and lifestyle and give you the best backyard you can imagine. 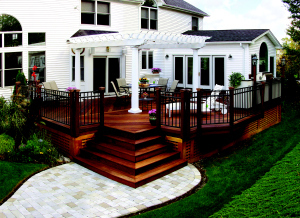 If you have any questions on staged planning and building, please contact your local Archadeck Outdoor Living office.